B.F.M. 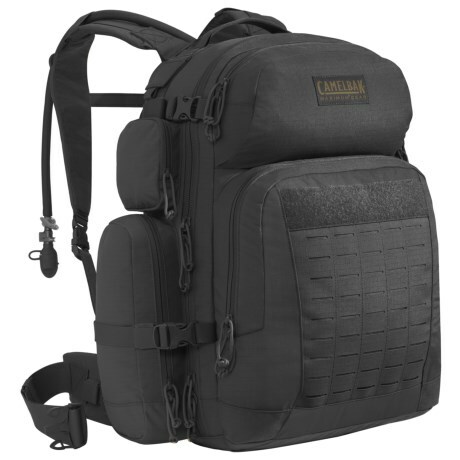 46L Hydration Pack and Cargo Backpack - 100 fl. oz.